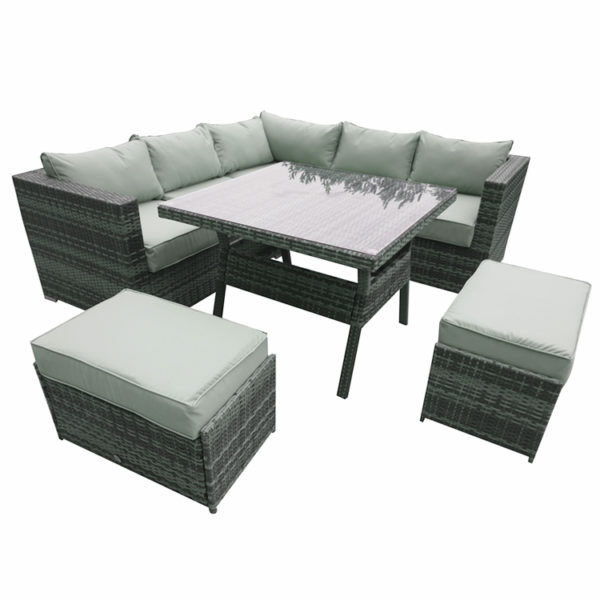 The Georgia Corner Set is one of our most popular sets thanks to its comfortable seating and compact size. 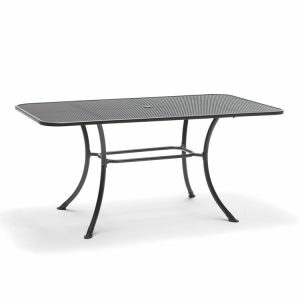 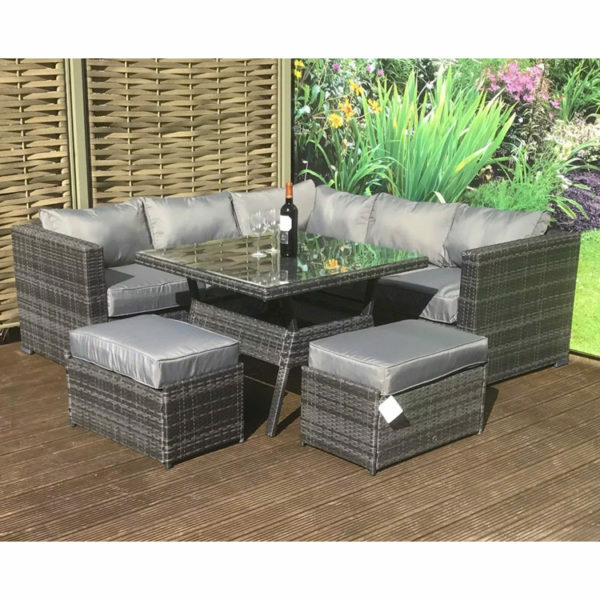 Featuring a glass top Casual Dining Table and two stools, this contemporary style corner set provides seating for up to six people. Put your feet up and relax on the sofa in the afternoon, then enjoy some al fresco dining with family and friends in the evening all in one stylish versatile set. 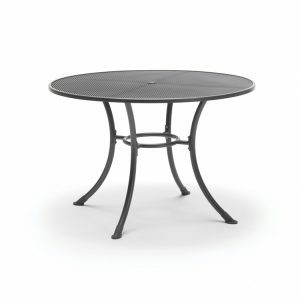 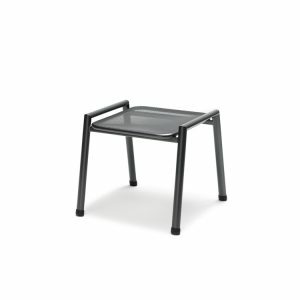 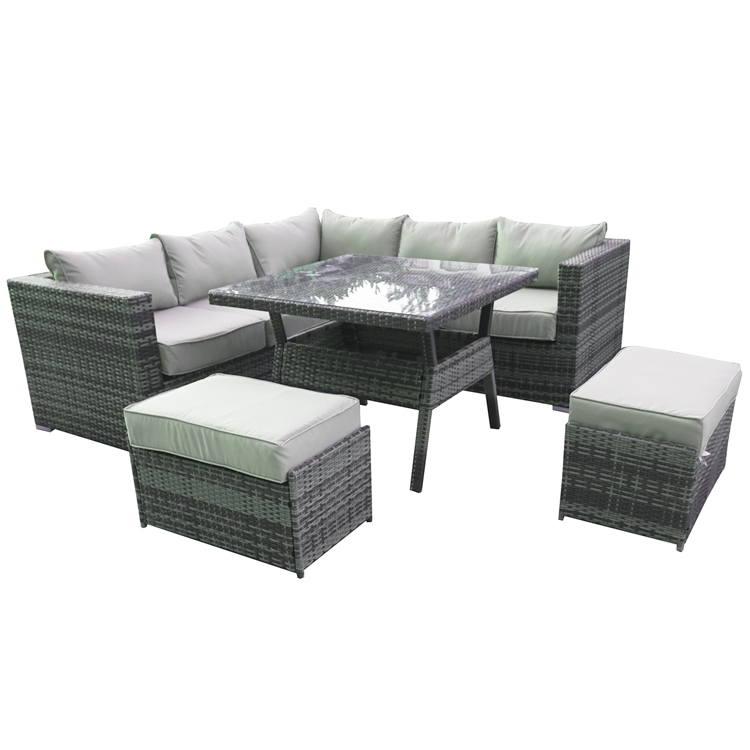 Made using a mixed grey polyethylene weave which is both waterproof and UV resistant. The wide flat 8mm weave is woven around a strong aluminium frame, so the set is fully weather proof and can stay out in the garden all year round (It is recommended that the cushions are stored indoors when not in use). 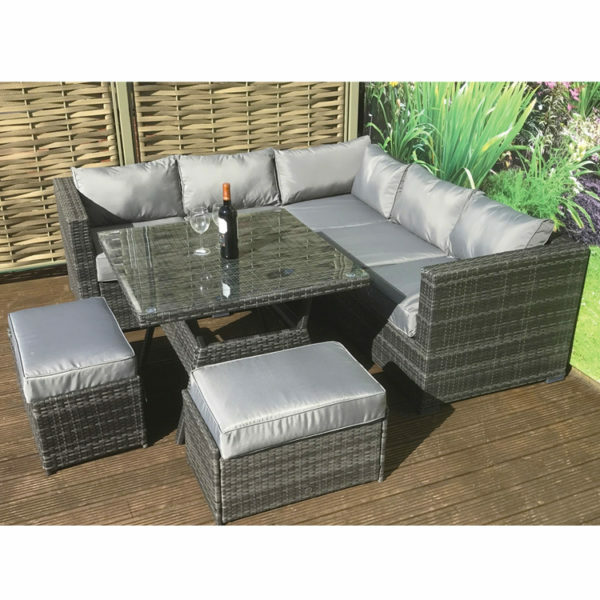 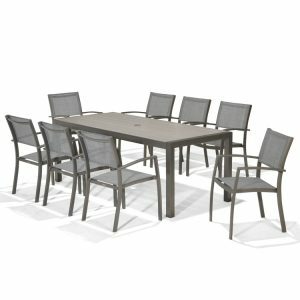 Complete with comfortable grey cushions, the final result is a modern corner dining set which is both versatile and durable.